Over the past several weeks I’ve had the privilege of attending several healthcare events including Stanford’s Medicine X (#MedX) and Mayo Innovation’s Transform (#txfm). Both these conferences featured a unique blend of panel discussions and keynote speakers. It was incredibly inspirational and educational to be in the audience. The speakers and panels covered a variety of topics from insurance reform to the maker movement and from patient entrepreneurship to the nature of privacy. The one on privacy was a panel discussion that the #hcldr helped to contribute to on our August 25th chat. The panel featured Pam Ressler, Colleen Young, Wendy Sue Swanson, Jodi Sperber and Susannah Fox. It was excellent. An approach to behavioral and social change based on the observation that in any community, there are people whose uncommon but successful behaviors or strategies enable them to find better solutions to a problem than their peers, despite facing similar challenges and having no extra resources or knowledge than their peers. These individuals are referred to as positive deviants. Perhaps the most famous example of PD comes from the Sternins who lead an initiative to reduce malnutrition in war-torn Vietnam. David Dorsey of Fast Company wrote an excellent article back in 2000 highlighting this inspirational story. 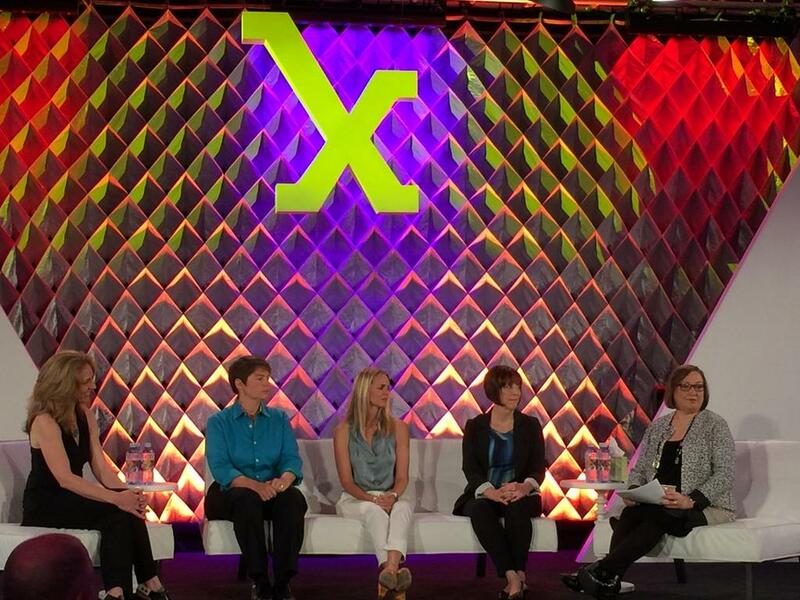 In my mind, everyone I had heard at #MedX and #txfm was a positive deviant. They were succeeding despite all the economic, political and resource headwinds they faced. These people and organizations were making a measurable difference while their peers were treading water. 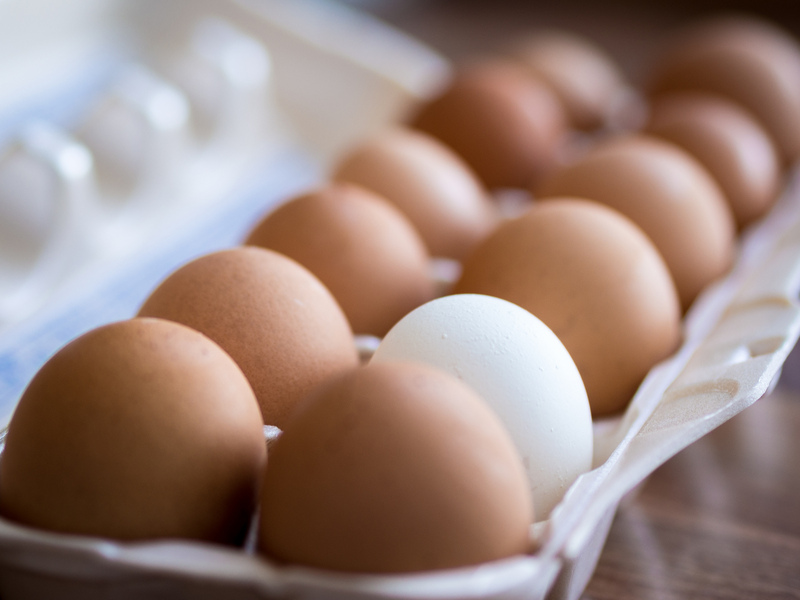 I’ve always been a big fan of positive deviance. I believe that by studying success in the “small corners” we can unlock the key to success on a grander scale. But does the concept of positive deviance work in healthcare? I think it does. In 2010 a controlled trial was done to see whether PD could impact hand hygiene compliance. After the 9-month trial, the hospital unit that had deployed PD tactics showed a 2-fold increase in compliance (as measured by alcohol gel aliquots dispensed). TWO TIMES! While touring the exhibits at Mayo’s Transform, I overheard a conversation between a data scientist and a behavioral health practitioner. They were talking about the potential of combining Big Data analytics with a PD approach to social change. I happened to hear the name of the article they were referencing and looked it up later: “Big Data with a Personal Touch: The Convergence of Predictive Analytics and Positive Deviance” in Huffington Post. I found this article extremely fascinating and exciting. It talks about the potential of using an analytical approach to discovering why positive deviants are so successful. The synergy between predictive analytics and positive deviance creates a new approach to healthcare delivery that is currently untapped. This approach could help open the door to explore how positive deviants traverse through the social determinants of health in order to sustain their well being.